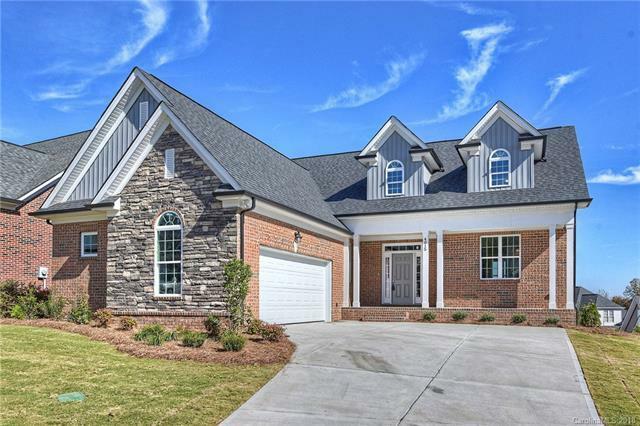 Beautiful brand new home situated in quiet and peaceful gated golf community. Located in charming Cramerton close to booming city of Belmont. Excellent new construction opportunity on one of the best lots in the neighborhood. Comfortable layout, open and airy with a good flow. Soaring high ceilings in great room leave a grand impression. Cozy gas-fireplace. Beautiful kitchen and luxurious bathrooms. Exquisite finishes throughout. 4.5" Hardwoods and high-end tile, leathered granite in bathrooms. BRAND NEW appliances. Lot is in a culdesac. Large deck with fantastic views. Cute covered front porch and spacious driveway. Check this gem out! Sold by J Bella Realty Llc.